You might be familiar with DuWop Cosmetics because of their notorious lip plumper gloss, Lip Venom which has been worn and adorn by many celebrities including Keri Russell. You’ll also be happy to hear that the well-known Lip Venom is vegan and does not contain any animal derived ingredients or by-products. Even better news, DuWop also has other vegan-friendly products in their line of cosmetics. 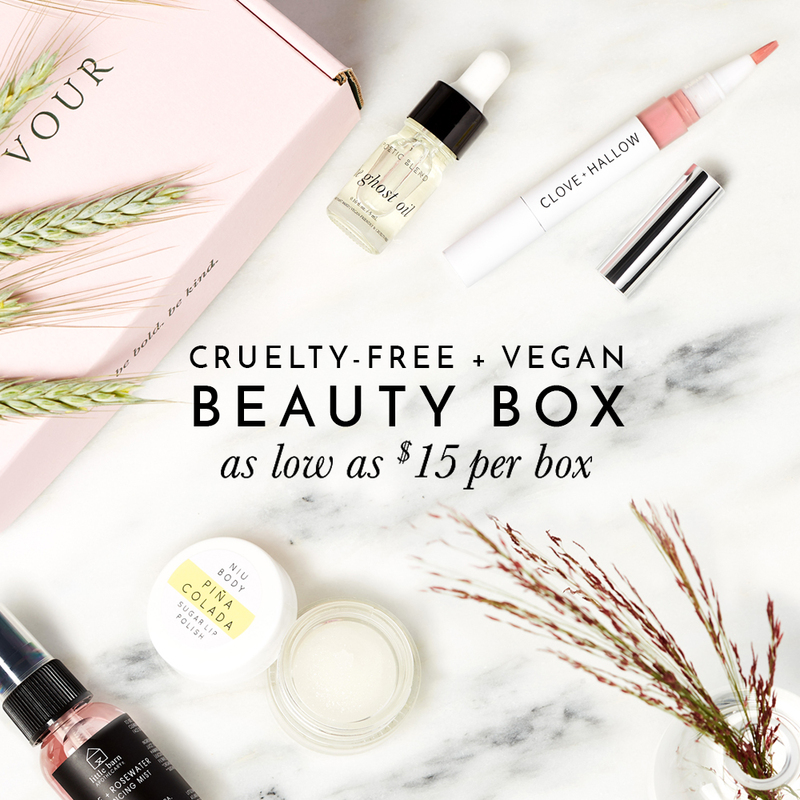 If you’re not familiar with what the difference between cruelty-free and vegan is, then click here to read more.